Reliance Communication has announced its merger with Aircel. The merger is said to be the largest ever consolidation in the telecom sector. Reliance Communication and Maxis Communications Berhad (promoters of Aircel) will hold 50% stake in the merged entity. The new entity will have the second largest spectrum holding amongst all operators and will be one of the top four telcos by customer base and revenue in India. It will also be one of the country’s largest private sector companies with an asset base of over Rs. 65,000 crore and net worth of Rs. 35,000. The deal is expected to close next year. Once the merger is complete, RCom’s overall debt will be reduced by Rs. 20,000 crore, while Aircel’s debt will reduce by Rs. 4,000 crore. 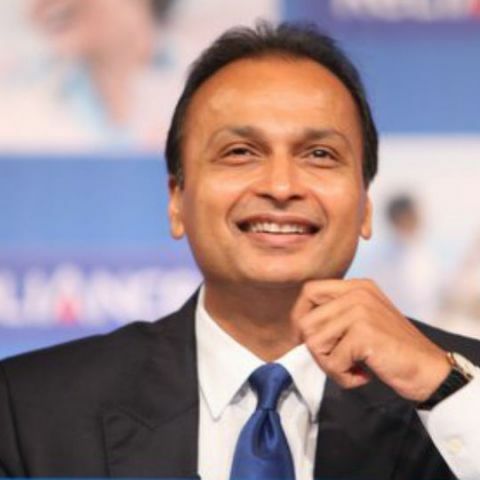 RCom will continue to own and operate its business in the domestic and global enterprise, data centers, optic fibre and related telecom infrastructure. Further, subscribers to the new service will have access to Reliance Jio’s 4G LTE services thanks to a spectrum sharing agreement signed between RCom and Jio.